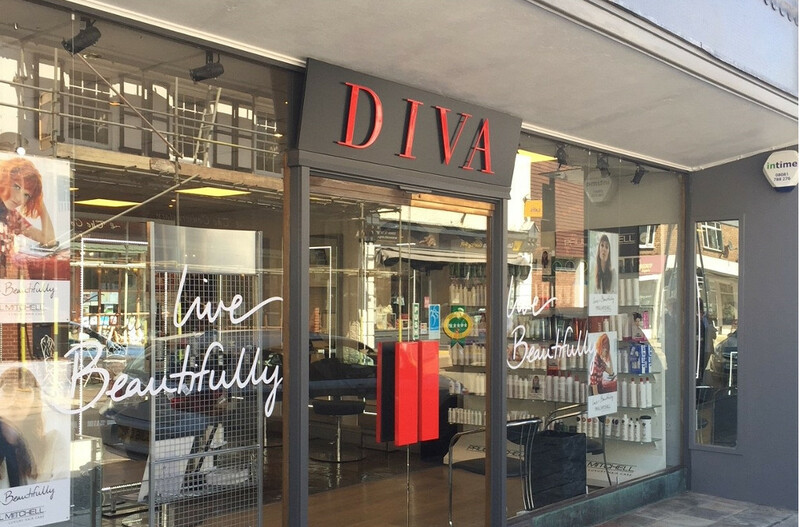 The highest professional standards and the very latest hairdressing trends and techniques, that's Diva Hair Design. Relax in stylish, contemporary surroundings while our friendly salon teams create a look especially for you. Whether you choose the simple beauty of purity, traditional glamour with a modern edge or sensual curls… we’ll make your wedding dreams come true. Our highly experienced bridal hair team is available in-salon or at your wedding venue to pamper you, your family and bridesmaids on your special day. We advise all our brides to start their preparations early. This way we can look at your hair’s condition, length, colour and discuss exactly what you want to achieve for your special day. As soon as you’ve fixed your wedding date call and book a complimentary Bridal Hair Consultation. We offer rehearsals and advice on accessories, veils and tiaras – everything to make your big day stress-free and enjoyable. We’re delighted to travel to your wedding venue in Kent including Hythe, Dover, Ashford, Deal, New Romney, Dymchurch, Hawkinge, Elham, St.Margarets Bay and Etchinghill. I certify that this review is based on my personal experience of Diva Hair Design and is my opinion. I have no business or personal link with Diva Hair Design and have not been offered payment to write this review. By providing these comments you give Good Salon Guide permission to review and publish this information. Good Salon Guide reserve the right to edit comments for length, spelling or clarity where appropriate. As part of this appointment request Good Salon Guide will record your name, email address, telephone number and appointment details. This information will be passed to Diva Hair Design by email, through the Good Salon Guide app and over the telephone. This data will not be shared with any other companies and we will manage your data in line with your preferences below.